Capt. Bob has a passion for fishing and would like to share that with you by taking you on a fishing trip that will provide you with not only fish but memories to last a lifetime. 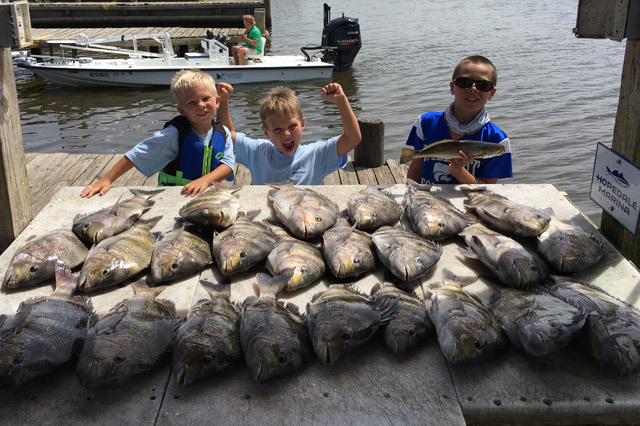 Fishing areas from Lake Ponchartrain to Breton Sound and everything in between. He is owner/operator of Full Deck Charters and is United States Coast Guard Licensed and Insured. Capt. Bob is a New Orleans native that knows where the fish are. First mate YoYo, Cindy, will help make your trip memorable. 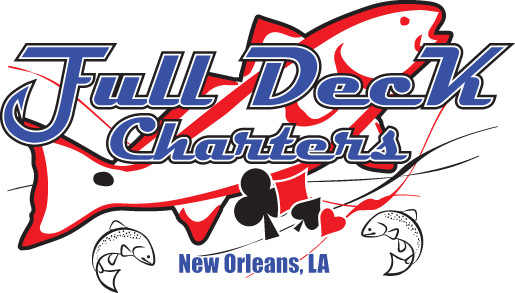 Full Deck Charters was named the best guide with kids and family. Come hop on deck and catch you some. 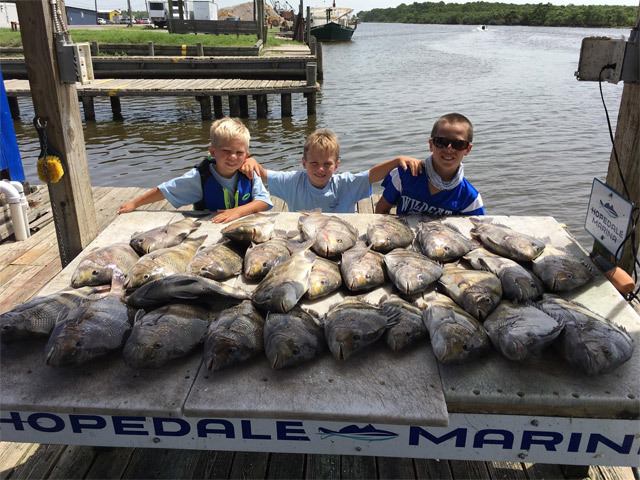 We are proud to be named the "Best Guide For Kids & Family" by "Best of Louisiana Outdoors"
Our mission is to provide you with fish and memories to last a lifetime. Call now to book your trip. 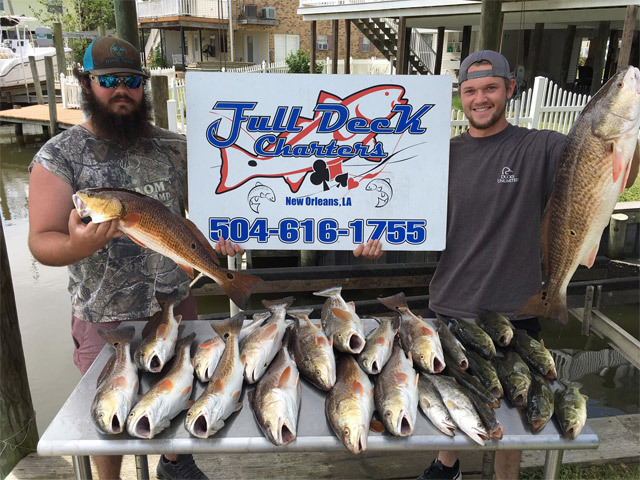 Call now to book your fishing trip. Our boat is a Nauticstar 244XTS with a Yamaha 300hp. 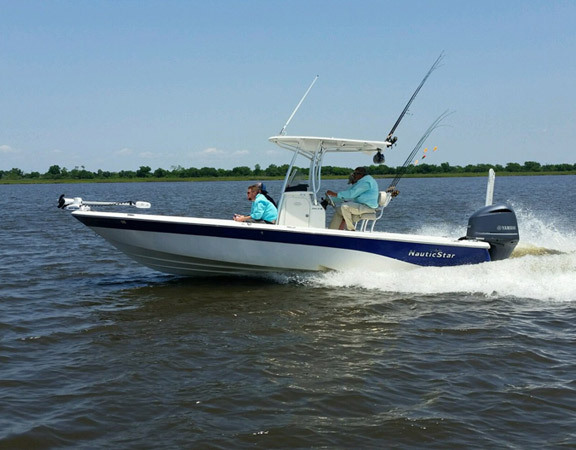 Equipped with Simrad electronics, power poles, and trolling motor. Absolutely the most comfortable and best bay boat for shallow pond red fishing and getting through the rough seas in the sound for big trout. Bachelor Party!!!!!!!! Great time with this crew!!!!! Lots of Redfish Fun!!!!!! Tons of Fun with the Grandkids!!!! Great Day with Jose, Lucas and Simon all the way from Chile despite the 30MPH winds!! We caught and released reds, sheephead and black drum all day!!!!!!! Dad’s and Daughters!!!!!!!!!!!!!!!!!!! Day one of filming with @southern_woods_and_waters !! These three girls were a blast to fish with!!!! They caught one after the other till they were ready for a boat ride!!! Awesome time!!!! !